Offering natural fibers (only the best jute, coir, seagrass and sisal materials) and cozy shags to unique textures and beautiful traditionals. 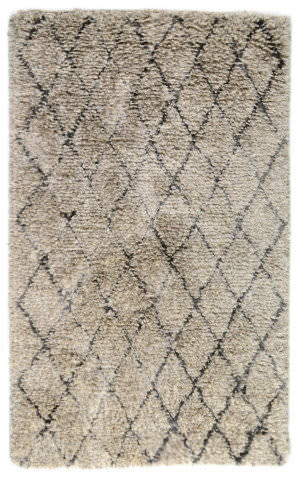 Classic Home specializes in stunning and durable rugs that will compliment any décor – now that’s a good blend of beauty and practicality! Let Classic Home help bring warmth, style, and character to your space today. With free shipping, no tax, 30-day return policy, you simply can’t go wrong. 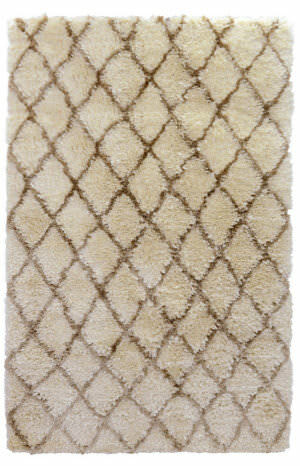 All Classic Home rugs (including Freight) ship for FREE within the contiguous United States. 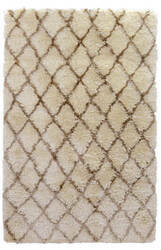 We do not charge a restocking fee for any returnable Classic Home rugs. 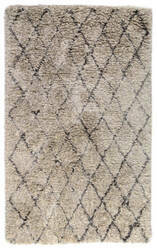 We do not charge sales tax for Classic Home rugs.